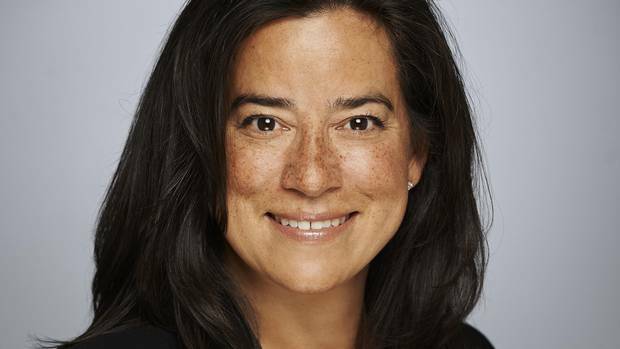 Canada’s Minster of Justice and Attorney General Jody Wilson-Raybould wrote an op-ed in the Globe and Mail on July 18, 2017 framing the 10 Principles. It is worth a read to bring context to the Principles. All relations with Indigenous peoples need to be based on the recognition and implementation of their right to self-determination, including the inherent right of self-government. Reconciliation is a fundamental purpose of section 35 of the Constitution Act, 1982. The honour of the Crown guides the conduct of the Crown in all of its dealings with Indigenous peoples. Indigenous self-government is part of Canada’s evolving system of cooperative federalism and distinct orders of government. Respecting and implementing rights is essential and that any infringement of section 35 rights must by law meet a high threshold of justification which includes Indigenous perspectives and satisfies the Crown’s fiduciary obligations. Reconciliation is an ongoing process that occurs in the context of evolving Indigenous-Crown relationships. A distinctions-based approach is needed to ensure that the unique rights, interests and circumstances of the First Nations, the Métis Nation and Inuit are acknowledged, affirmed, and implemented. You can read the full 10 Principles here. You can also link back to our commentary on the 10 Principles.